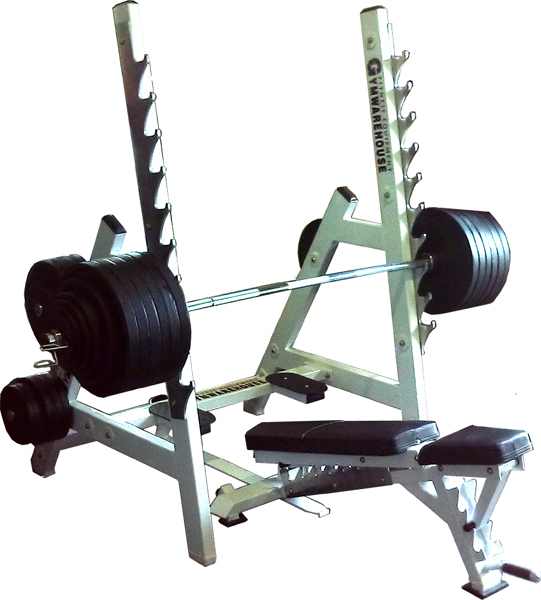 Not originally part of the dual purpose range we have included the Ultra Versatile Bench Rack System purely due to its flexibility and the options it offers for free weight exercise in a small space. 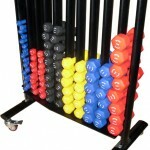 After we first designed and manufactured this rack system we fitted the first unit to our showroom. 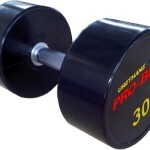 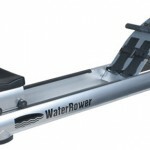 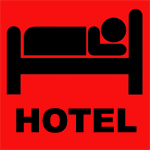 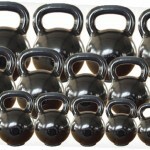 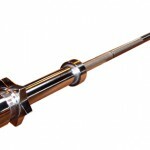 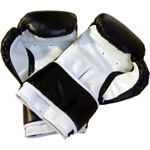 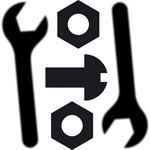 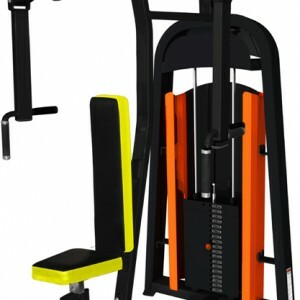 It is by far the most popular bit of kit by visiting customers and staff gym users alike. 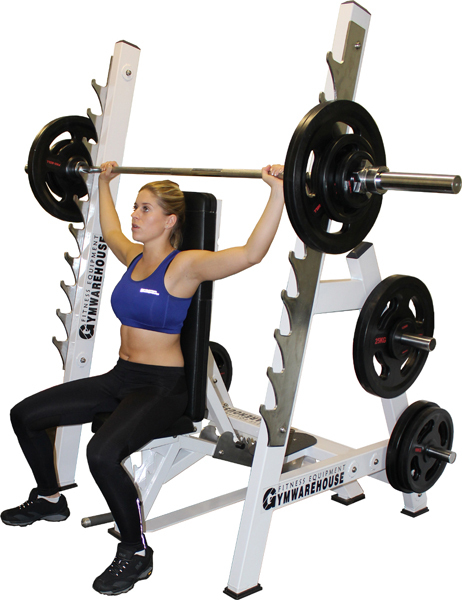 Bench and rack can be used separately for Dumbbell and squatting exercises or combined as a very adaptable Olympic bench platform in its own right. 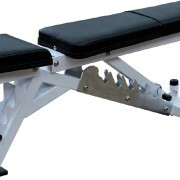 This Bench Rack system is part of our Free Weight range so is generally available with Black pads on Silver/White Frame. 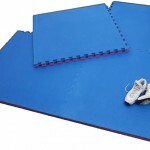 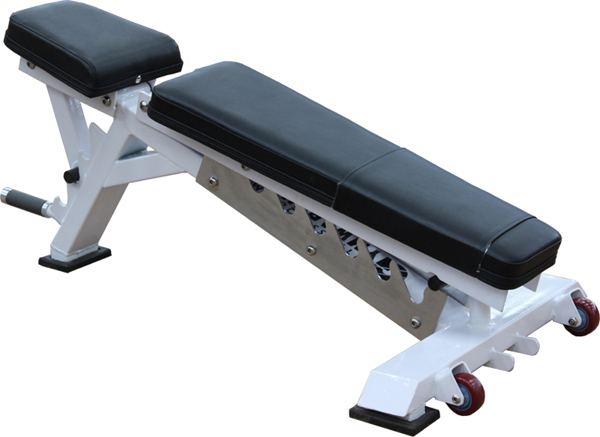 The apparatus can be used as Bench or Rack or Olympic Bench and general construction is from 100mm x 50mm x 3mm steel. 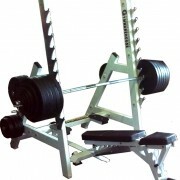 Bench functions for Dumbbell , from decline all the way through to near vertical for Dumbbell Press. 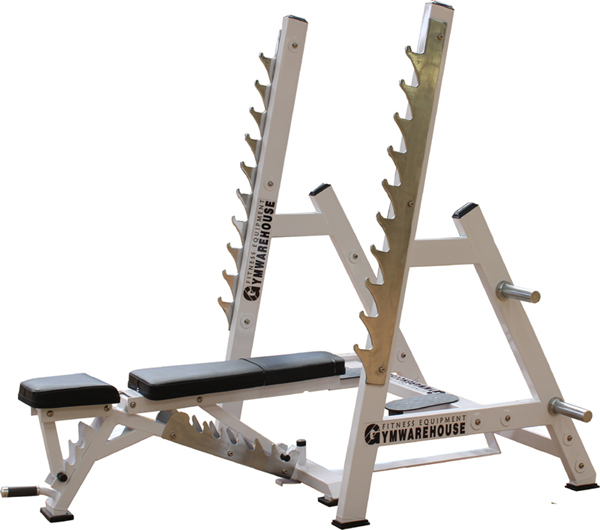 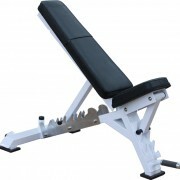 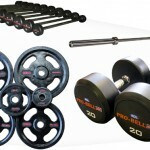 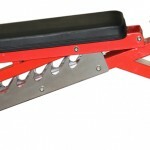 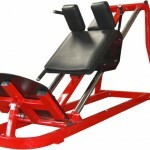 Included are heavy duty wheels and integral handle allow for easy Transport and transformation into Olympic Bench System. 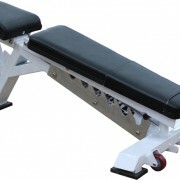 The bench has independently adjustable seat and Back pad in either configuration, (and as such outperforms inferior alternative products with back adjustment only). 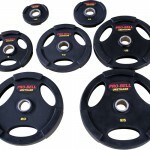 Welded Feet ends at an angle and plated to help protect dumbbells from Damage and rubber feet aid in good grounding. 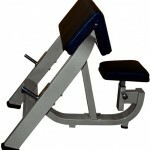 The 3 Leg design also facilitates better stability and clearance for user at front of bench. 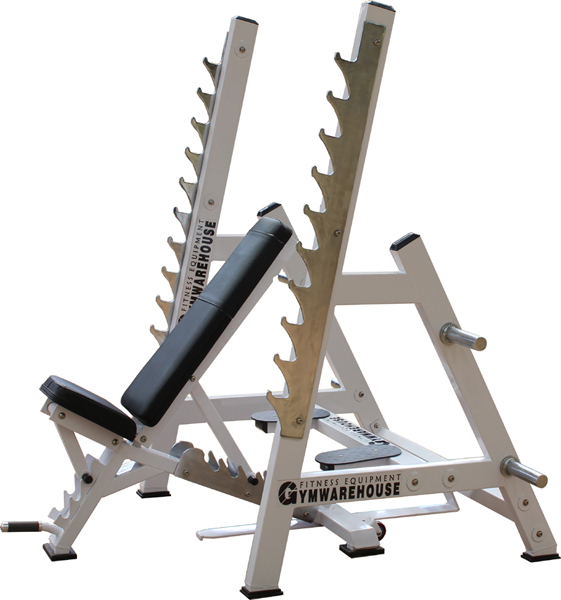 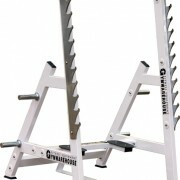 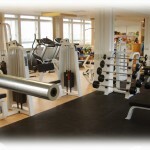 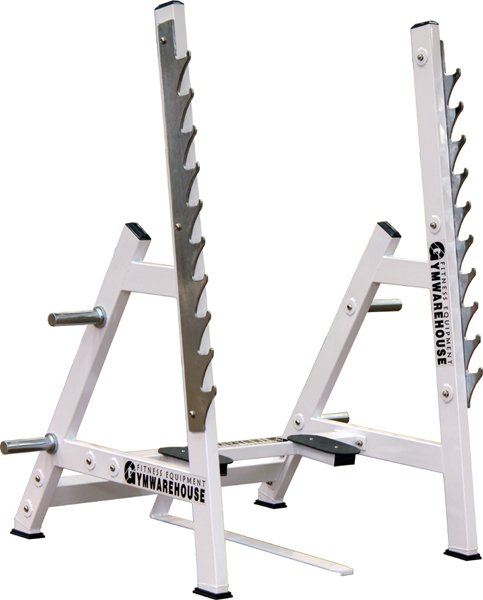 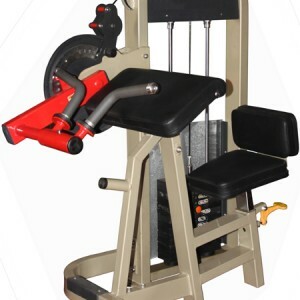 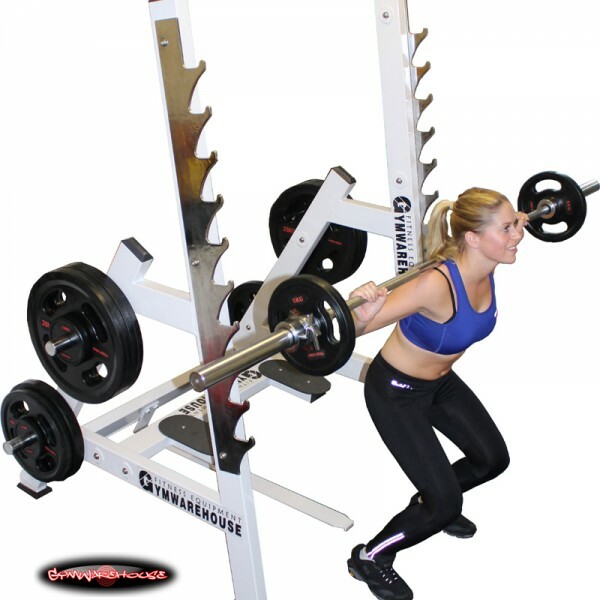 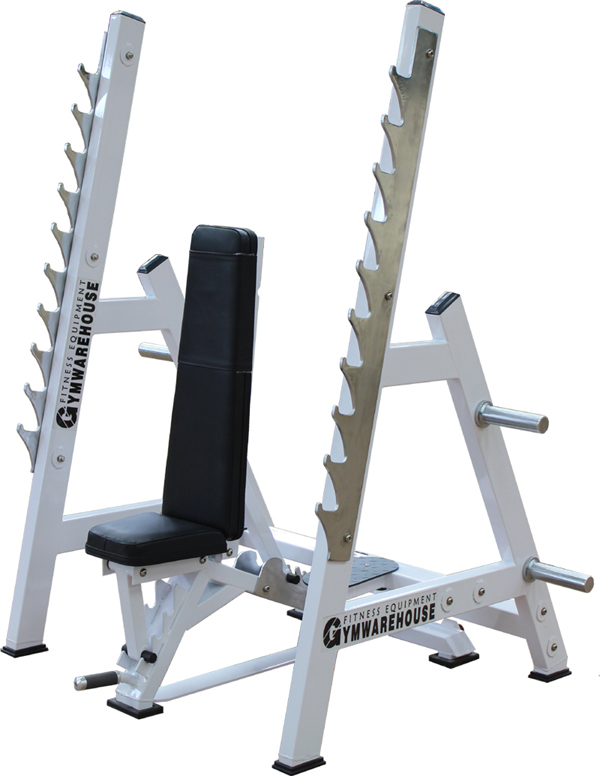 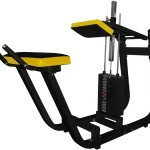 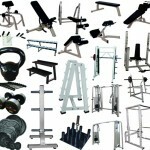 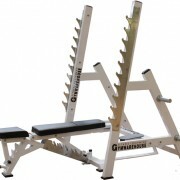 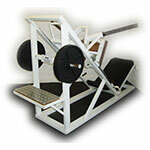 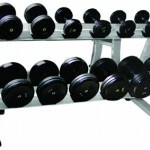 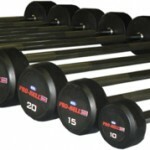 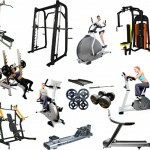 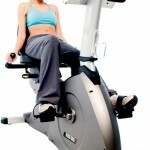 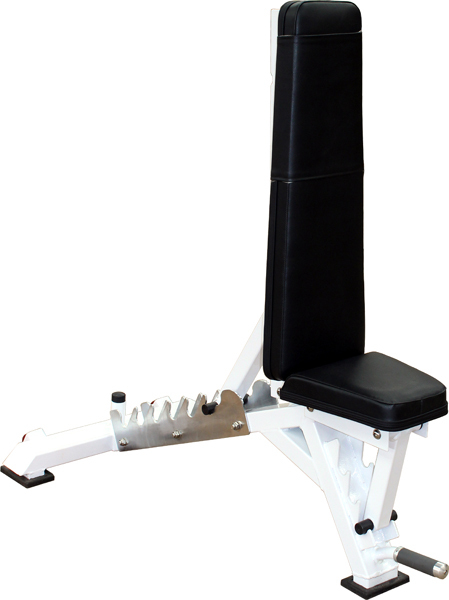 The large rack can be used independently for Squatting, standing press and other exercised. 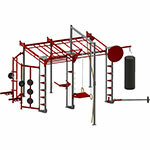 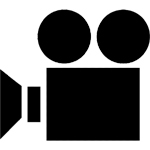 There are multiple Height Bar Storage Positions and 4 Spigots for Olympic Plate storage. 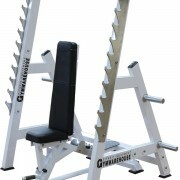 Rack again has Rubber feet and treadplate spotter stand. 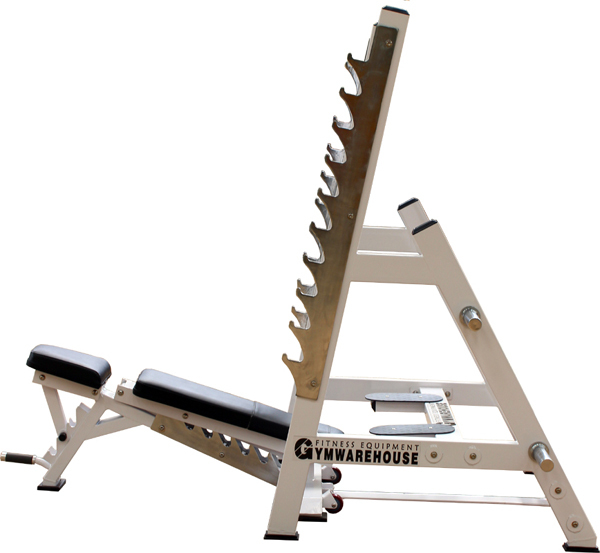 When Combined the Bench / Rack is used for a multitude of Olympic Bar exercises from Decline Press through to anterior shoulder press. 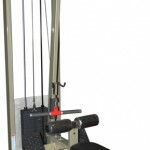 A guide system set at low level is incorporated to allow quick and accurate positioning of Bench within Rack. 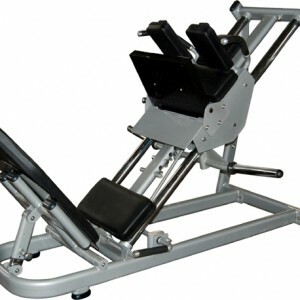 The ultimate Bench Rack for Smaller gyms and compliments our range of Dual Purpose selectorsied machines. 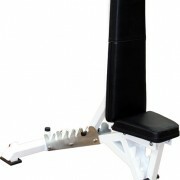 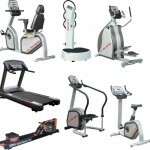 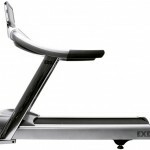 This set up will be great for the discerning home user or those demanding the best in flexibility for gym customers. 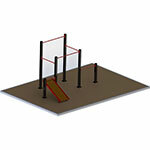 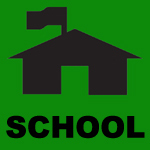 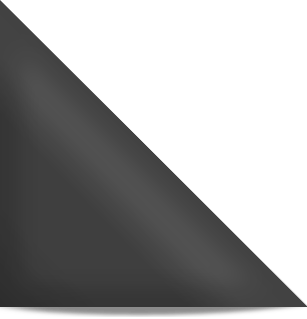 Approximate Assembled Size, 2.1 m x 1.2m x 1.9m. 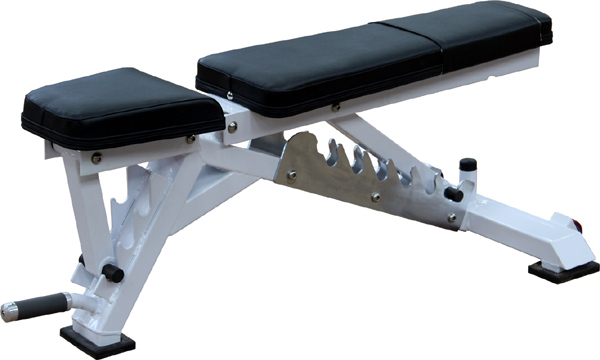 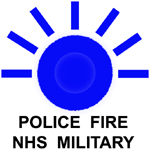 The Multi Purpose Bench / Rack System was developed and designed by ourselves. 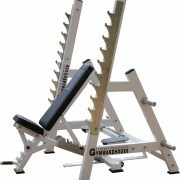 Exclusive to Gymwarehouse Ltd.
See Video for just a few of the available exercises.